Article Written By: Ken Buckman. 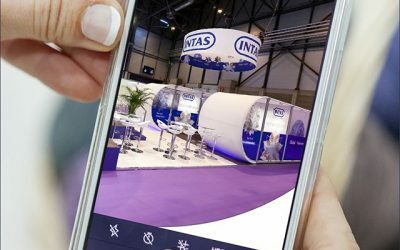 If you’re currently feeling overwhelmed with trying to create a successful graphic design strategy for your custom trade show display, you’re not alone. Even the most veteran marketing professionals find themselves struggling to create a captivating, compelling collection of imagery that not only commands crowd attention, but also effectively conveys everything that their business is about in just a single glance. While the task may seem daunting, it’s important to remember that success is possible. Following a few simple tips can help give your business the edge it needs to make optimal impact at your next event. Don’t overcrowd your booth space: Content isn’t the only overwhelming threat to your booth’s appeal; many entrepreneurs cover their display with far too many images as well. 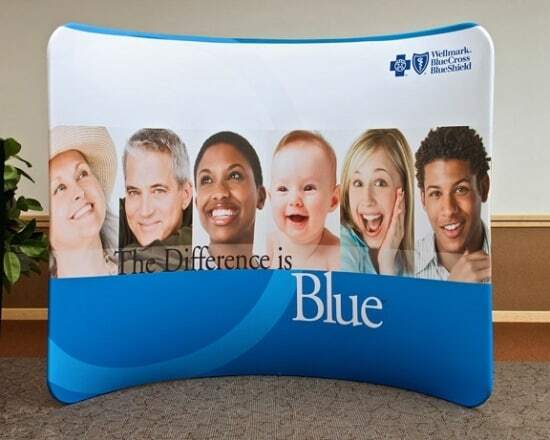 Choose a select few images that truly capture your company’s essence and place them strategically throughout the booth to ensure your stand remains neat and visually compelling at every event. About the Author: Ken “Bucky” Buckman is a 20-year veteran of the trade show industry and the CEO / co-founder of Skyline Tradetec Chicago. Skyline Tradetec is a well-known industry leader specializing in custom modular, hybrid, portable and custom exhibits and graphics as well as full online-driven services and program management.